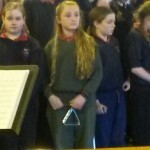 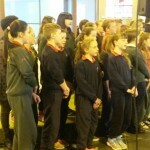 Bhí ceolcoirm iontach ag Rang a 4, 5 agus a 6 le ‘Music Generation’ Dé Céadaoin an 3ú lá Mí Meitheamh. 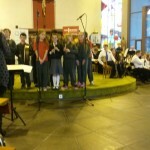 Bhí an canadh agus an ceol go hálainn agus bhain chuile duine taitneamh as! 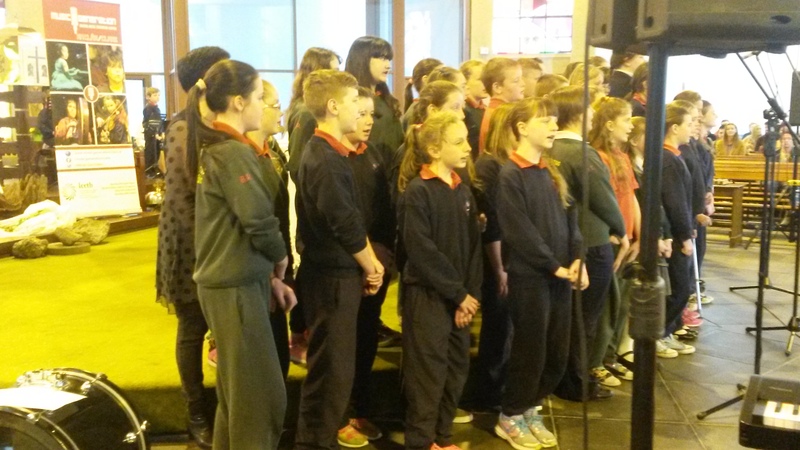 Gaelscoil Donncha Rua is taking part in the programme since September 2014. 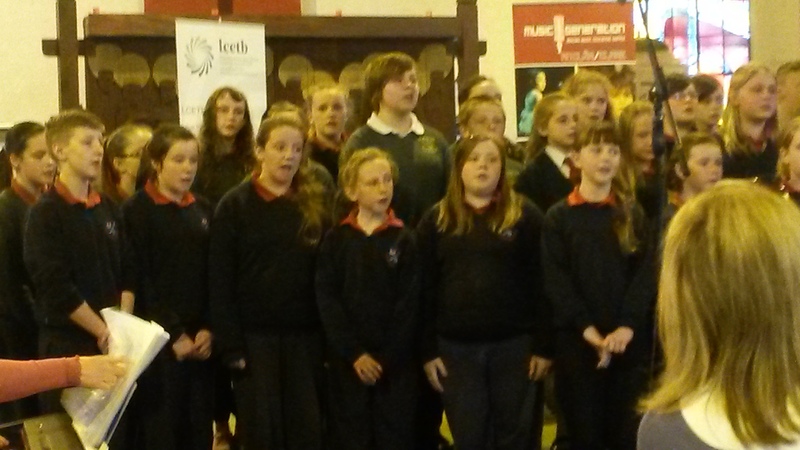 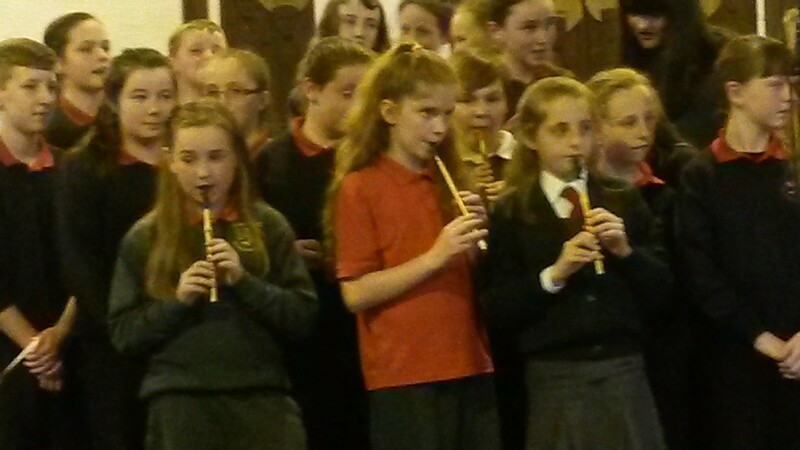 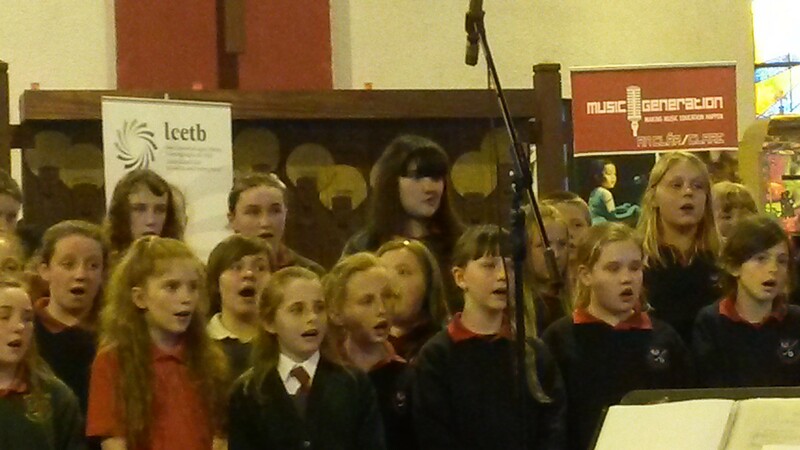 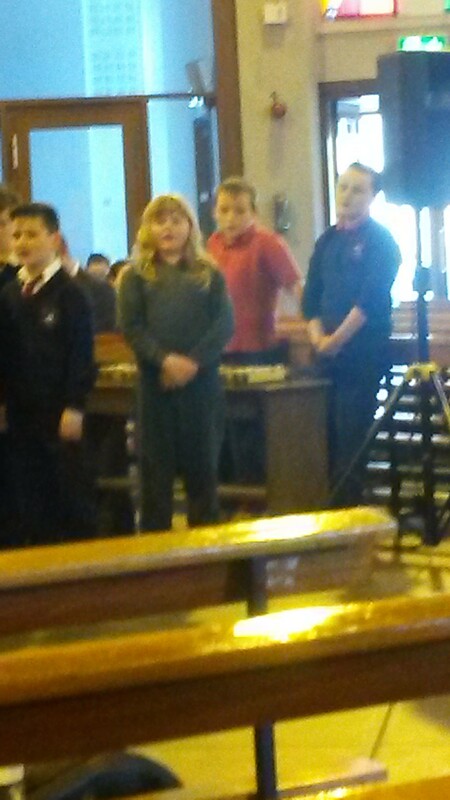 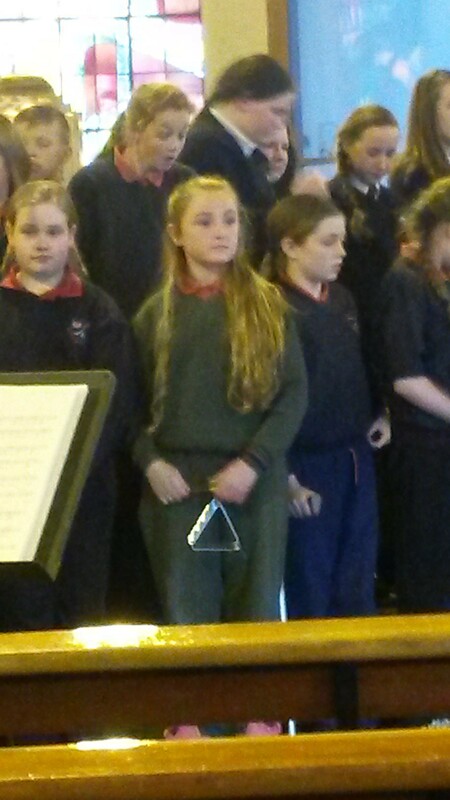 Rang a 4, 5 agus a 6 are all involved and have the opportunity to work with a trained musician once a week. 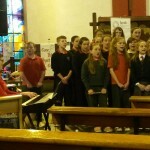 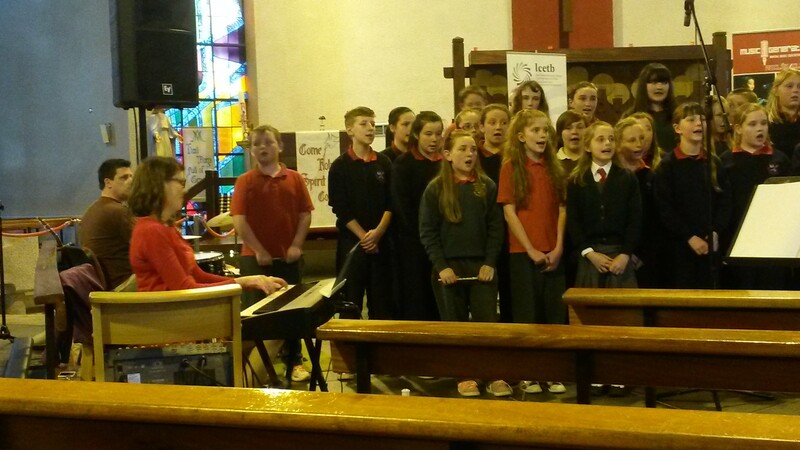 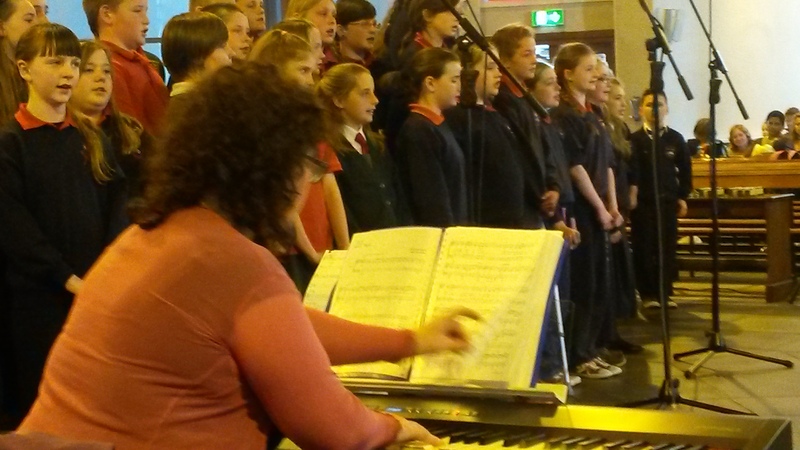 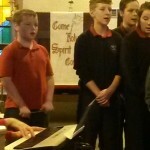 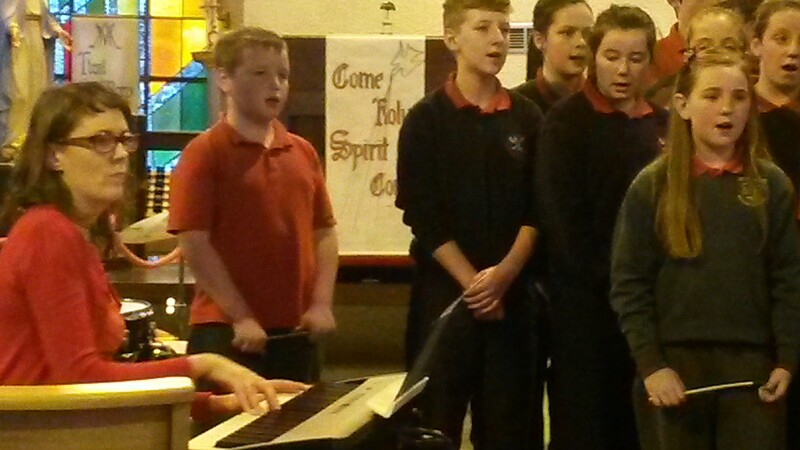 They took part in a Christmas performance and on Wednesday the 3rd of June held a Summer concert with two other schools in Clare. 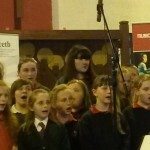 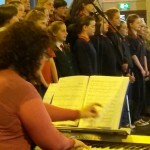 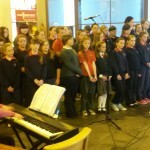 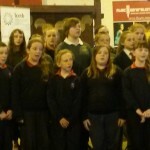 Music Generation is Ireland’s National Music Education Programme. 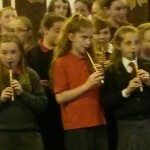 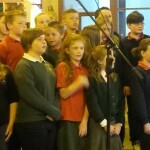 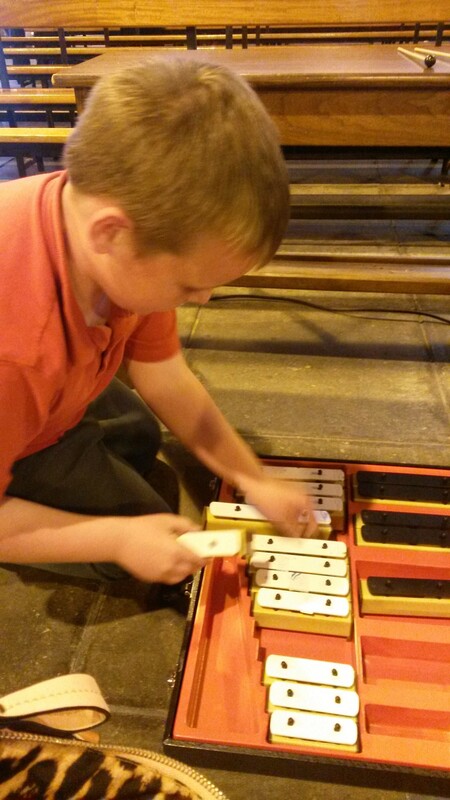 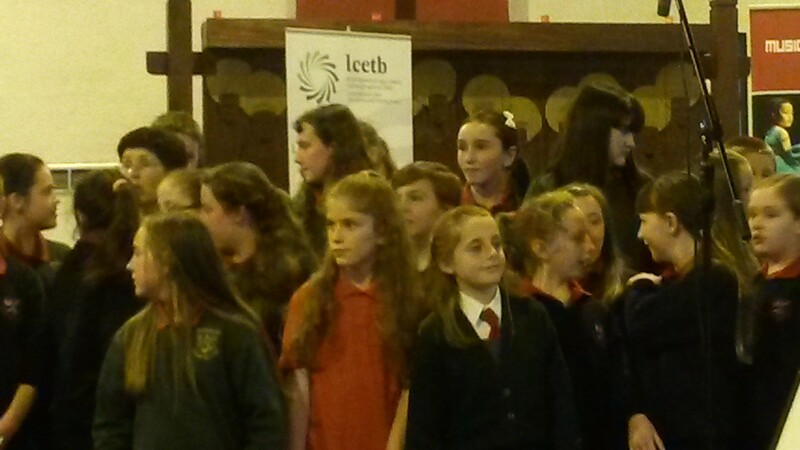 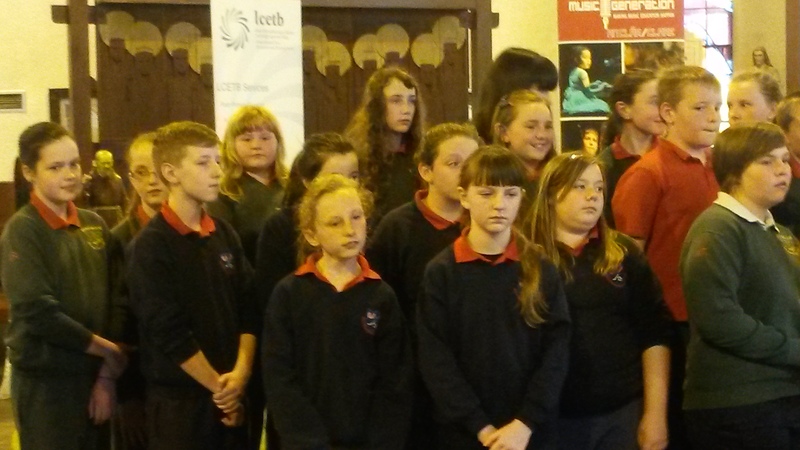 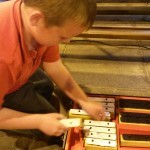 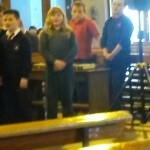 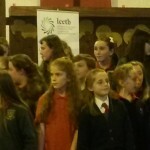 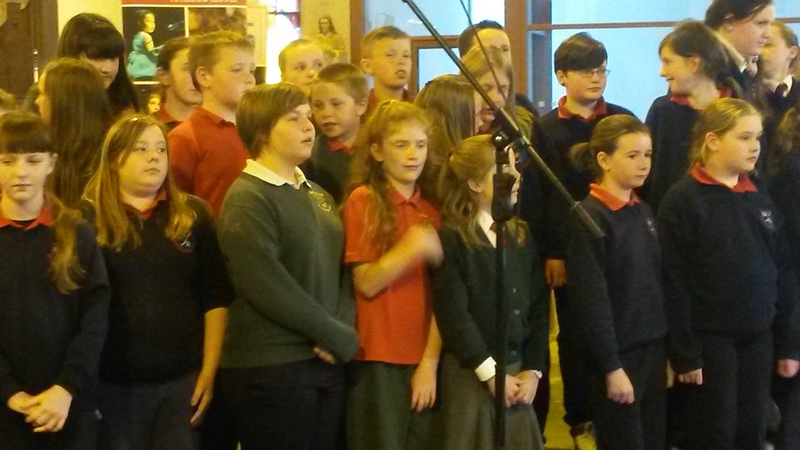 It helps children and young people access music education in their own locality. 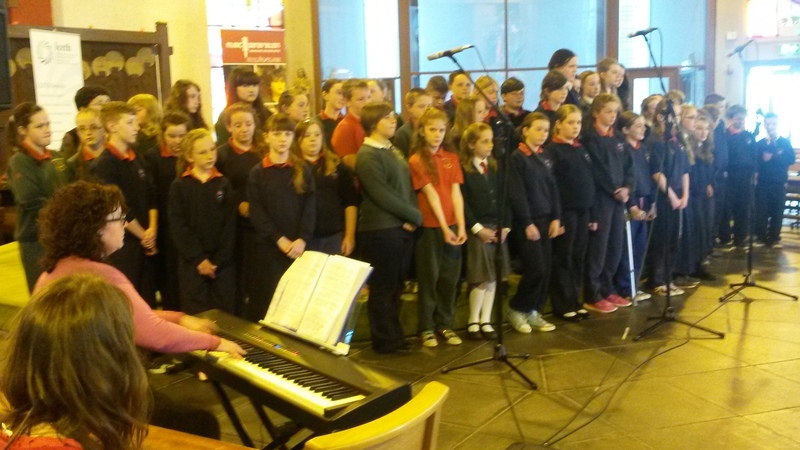 Music Generation provides funding and support to Local Music Education Partnerships throughout Ireland to develop music education services. 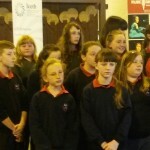 Music Generation is funded by U2 and The Ireland Funds together withLocal Music Education Partnerships.